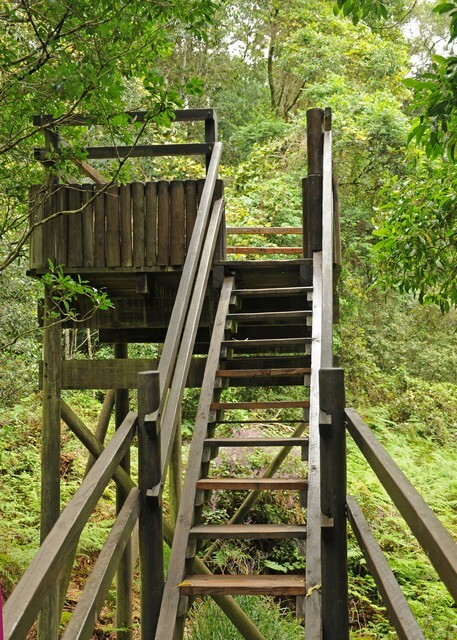 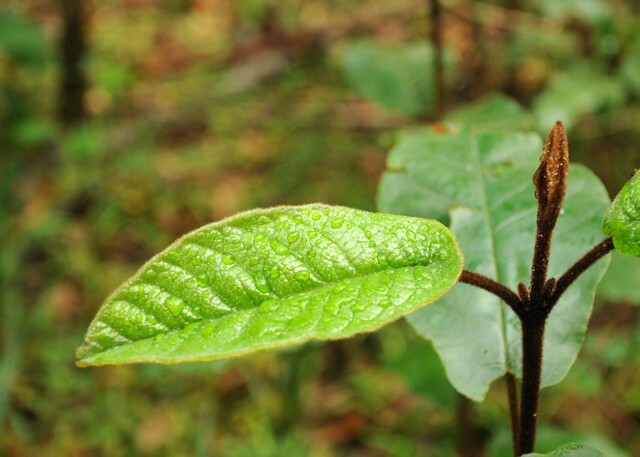 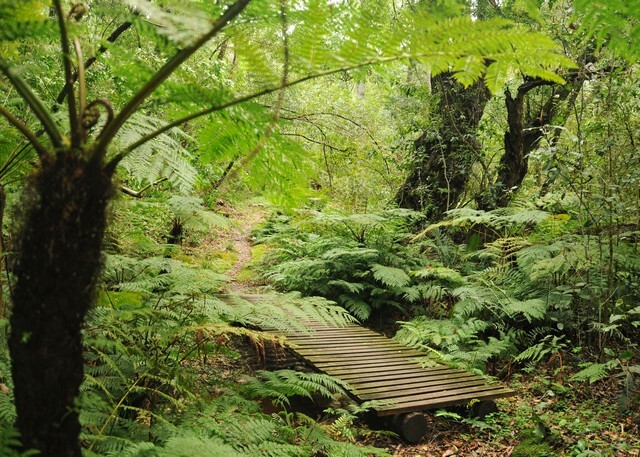 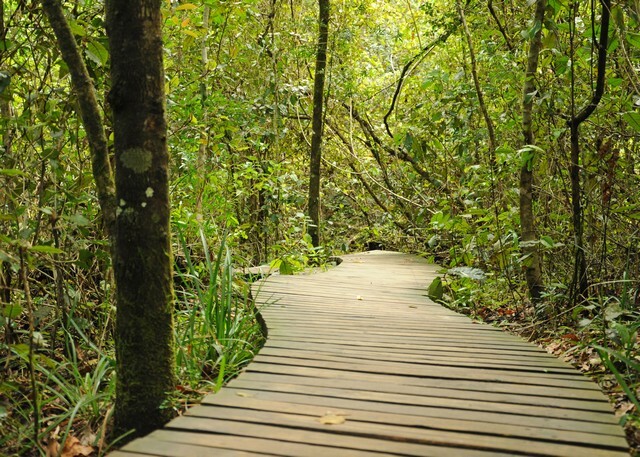 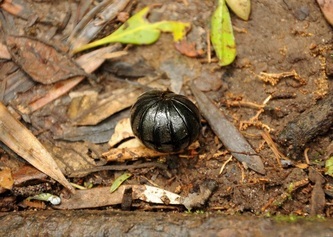 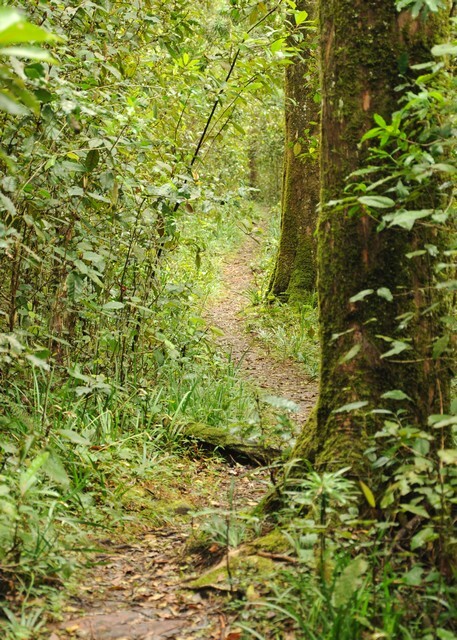 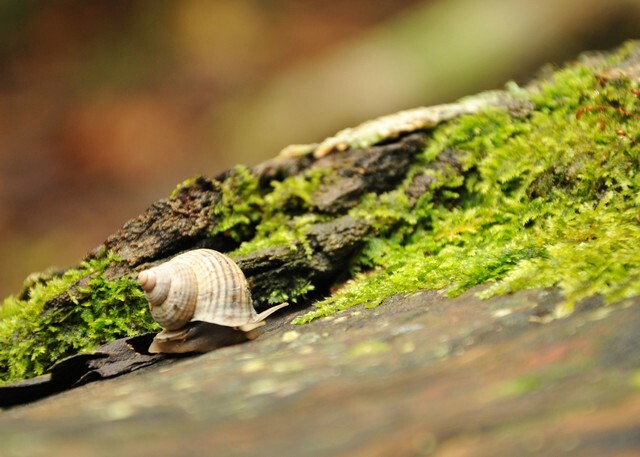 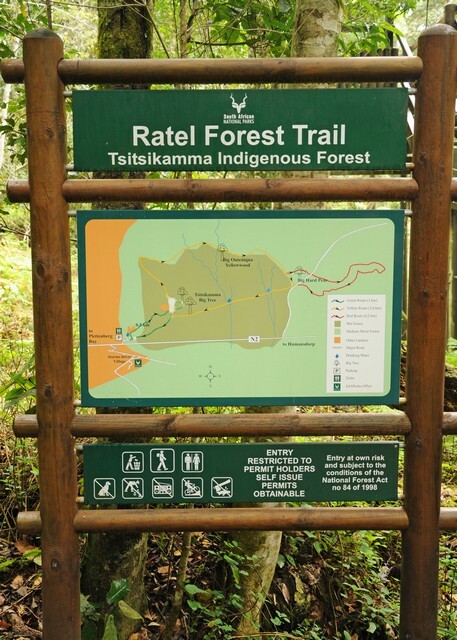 The Ratel Forest Walk is a great stop when traveling between Plettenberg Bay and Port Elizabeth. 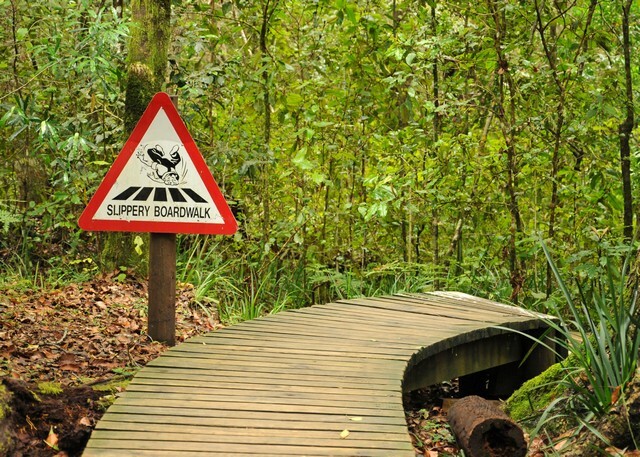 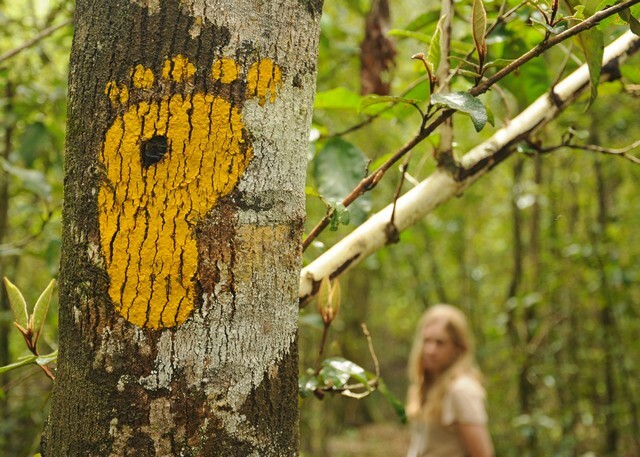 Named after the Honey Badger or Ratel in Afrikaans, that can be found in this area, the trail is a great place to stretch legs and absorb the beauty of the indigenous forest. 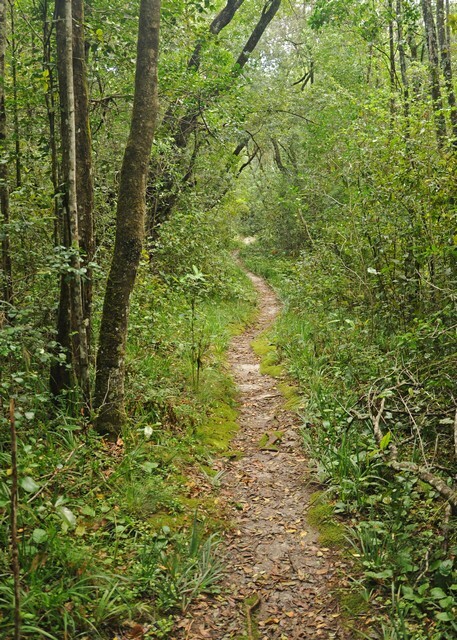 This trail is suited for the whole family and has three distance options available. 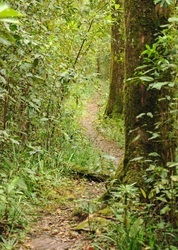 There is also an 800 year old Yellow Wood tree to be seen. 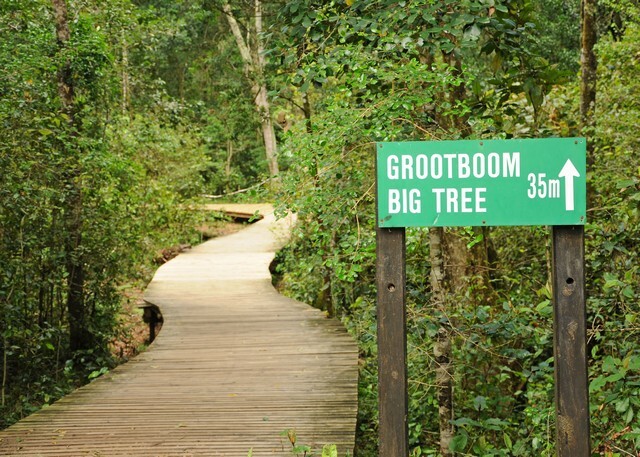 It is quite amazing to stand staring up at this giant tree thinking that it has been around for over 800 years! 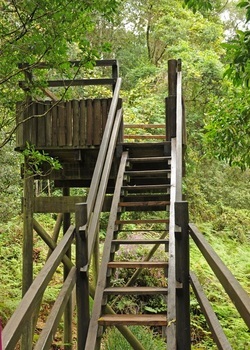 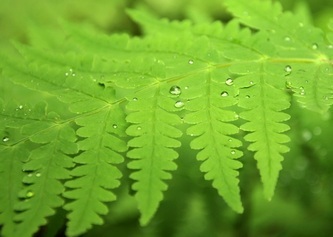 There is also a raised viewpoint were you can look over the undergrowth in the forest. If you come across any baboons do not confront them or offer them anything to eat, just give them space to leave into the forest. 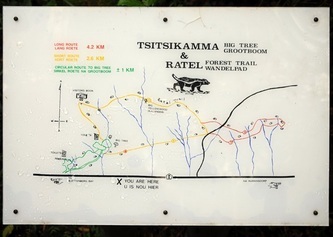 Distances: 1km, 2.6km and 4.2km. Permits/Costs: There is a small kiosk at the start of the trail where the entrance fee is payable. 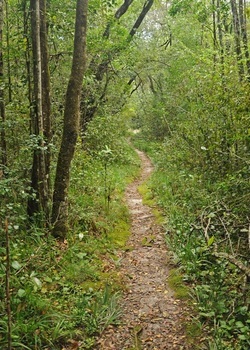 Please keep your receipt as your permit. 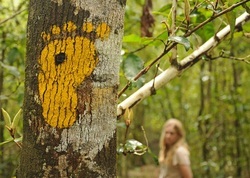 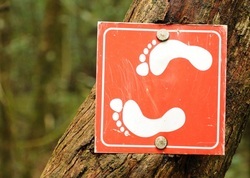 Route Markers: Two footprints on a small plastic sign. 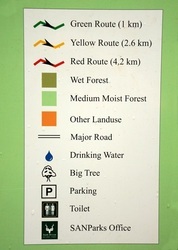 They are colour coded according to the distance loop you are on, Yellow for 2.6km and red for 4.2km. 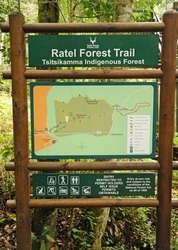 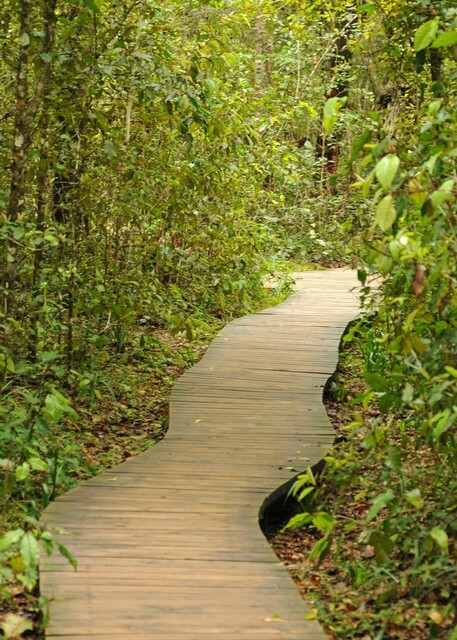 The 1km route follows mainly wooden walkways and is easy to navigate. 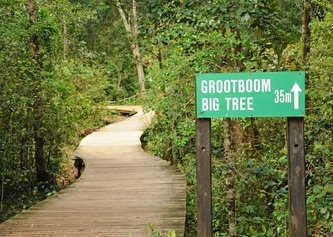 Directions: The entrance to the parking area is located 3.2km from the Stormsriver Total Petroport on the Cape Town side and is marked with a road sign reading "Big tree". 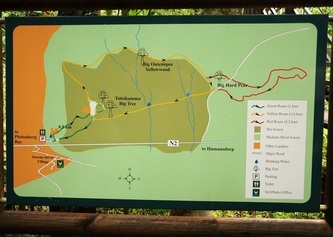 About 60km from Plettenberg Bay and 170km from Port Elizabeth. 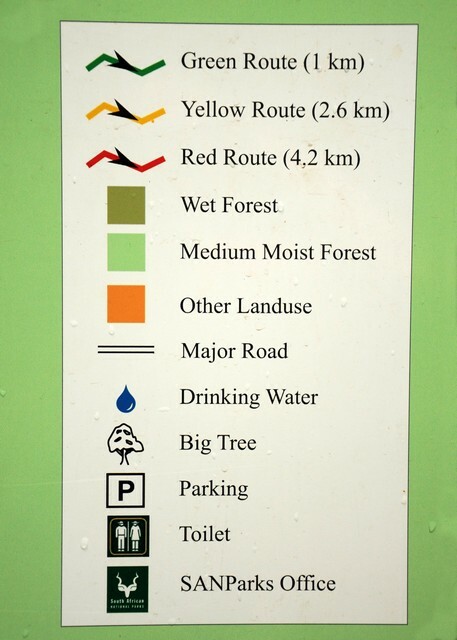 Other: Please use the ablution facilities at the start of the trail, the water comes from the forest and the dark colour of the water is due to the tannins and humic acids from the leaves on the forest floor. 8KB. Only Garmin GPS units supported, need BaseCamp, MapSource or Trip & Waypoint Manger to open.